It is no secret that banks have been at the forefront of Software Defined WAN adoption. 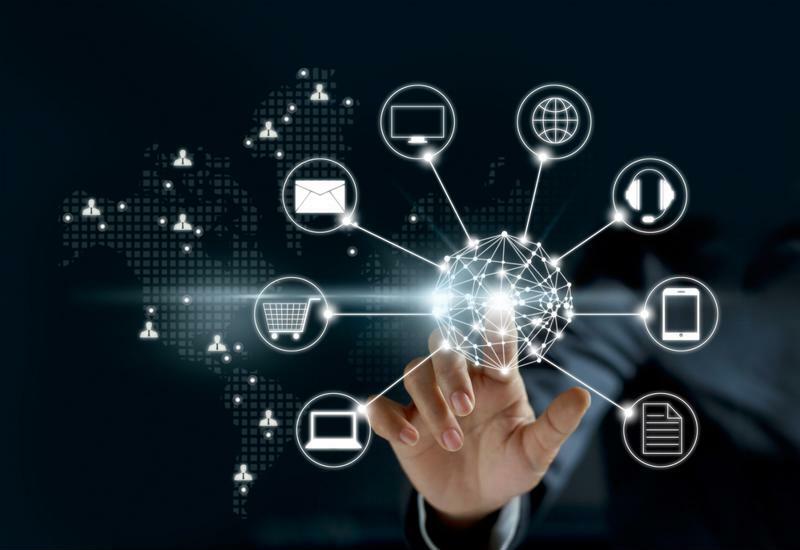 In 2016, Gartner analyst Andrew Lerner estimated that financial institutions, along with retailers, have gravitated to SD-WAN solutions in large part because of their collective need to support huge numbers of branch offices. Many of these organizations have literally thousands of such remote sites, and in the past they had to support them with legacy WAN architectures. So, for example, they might had a situation in which they had both MPLS and broadband Internet connectivity, but could only use the latter as a last-resort backup. This setup was expensive and not all that scalable. Connecting the typical branch office is often a slog. There may not be that many experience technical personnel on site, plus it can be really expensive to purchase all the needed infrastructure, from firewalls and routers to path controllers and optimizers. In contrast, an SD-WAN can be set up easily with help from the solution provider and is straightforward when it comes to remote troubleshooting and adjustments. Given their security obligations, banks have traditionally relied on connections such as MPLS to ensure safe passage for their sensitive data. However, there are some use cases, for instance scaling to more sites or requiring extra bandwidth, when broadband Internet might make more sense. The best WAN connection type will depend on the situation. There is no need to make the connection choice an either/or proposition, though. The power of an SD-WAN comes in part from its ability to intelligently manage an array of connection types, including MPLS, broadband and cellular circuits. Private or public, these connections can be automatically handled by an SD-WAN platform. Decisions about the path a specific application’s traffic will take can be determined by policies and service levels. Hybrid networks, i.e. ones that use these different connection types, have in the past been ruled out by some banks due to their perceived shortcomings in security and reliability. SD-WAN changes this dynamic. The technology in SD-WAN solutions from vendors like Talari Networks can dynamically route traffic across the best connection available at any given moment. Moreover, it uses industry-standard encryption to keep the data passing through its circuits safe from prying eyes. Banks have plenty to gain from an SD-WAN solution. Contact us at Talari Networks today to find out more about what SD-WAN can do for your institution.